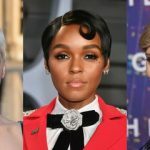 The best thing about brown eyes is that you can wear both light and dark eyeshadows with equal ease, and this is applicable for all women with such beautiful eye color, regardless of their complexion. 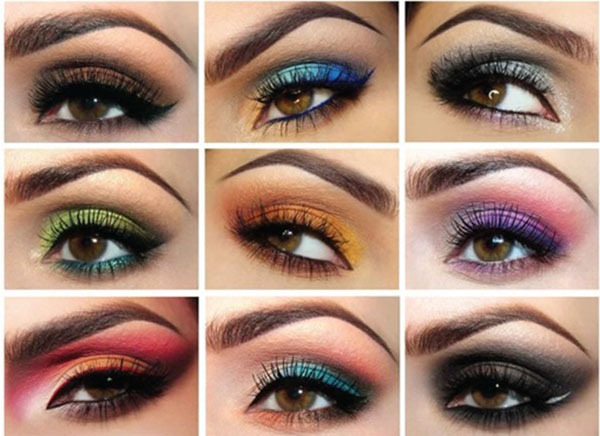 Here are some recommendations on suitable eyeshadows for your pair of eyes and know how they complement each other. 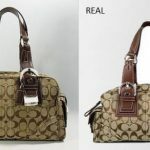 The easiest way to decide the exclusive color for your eyes is that choosing the opposite colors from the color wheel. 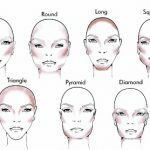 The earthy shade creates an all natural look without any contrast to your eye color, rather it’s a continuation of the aura of your eyes, spread over the eyelids. Basically, it is highlighting the natural warmth of your eye color. If you have an eyeshadow palette of earthy shades, this warm brown will be there. 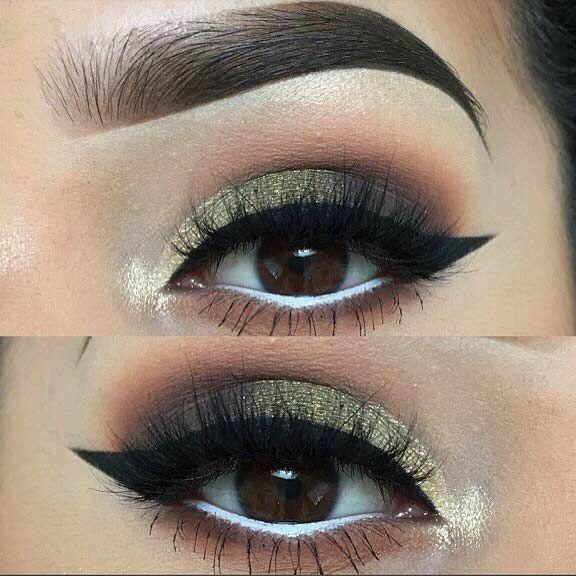 Pro Tip: Use matte eyeshadow on the eyelids and glittered warm brown on the lower lid for a dramatic effect. 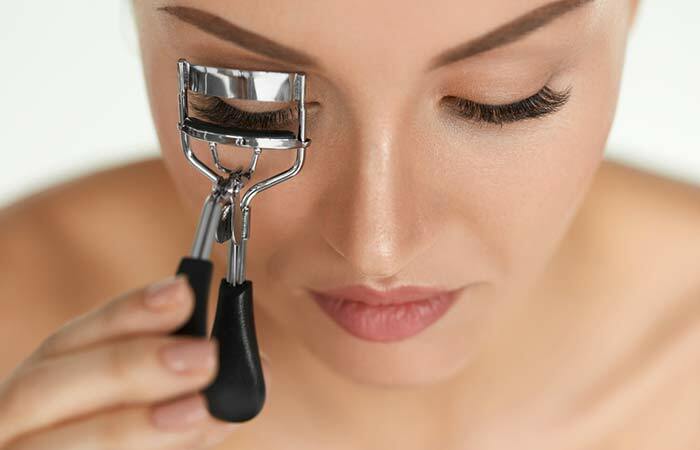 The soft shade is the best one for both light and dark brown eyes. 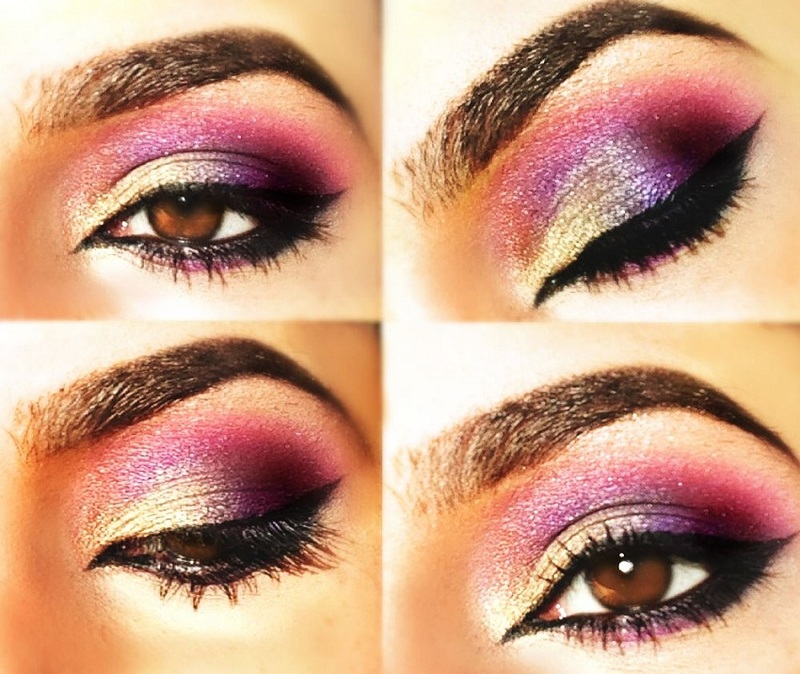 This combination (eyeshadow and eye color) will lend a contrasting appeal to your eye zone. Pro Tip: Mix some pink or silvery shades along with the purple one for a robust combination. 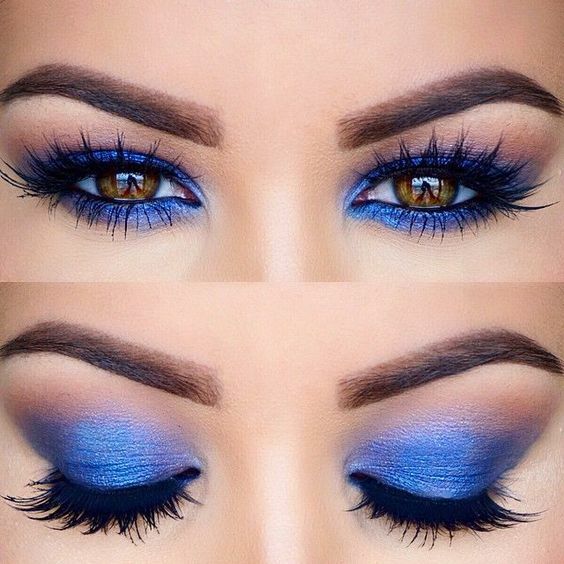 As previously said, the brown eyes have a natural warmth and this electric or royal blue makes a striking contrast. It works the same way as the purple eyeshadow does. If your iris is dark brown, then this eyeshadow will make yours appear lighter. 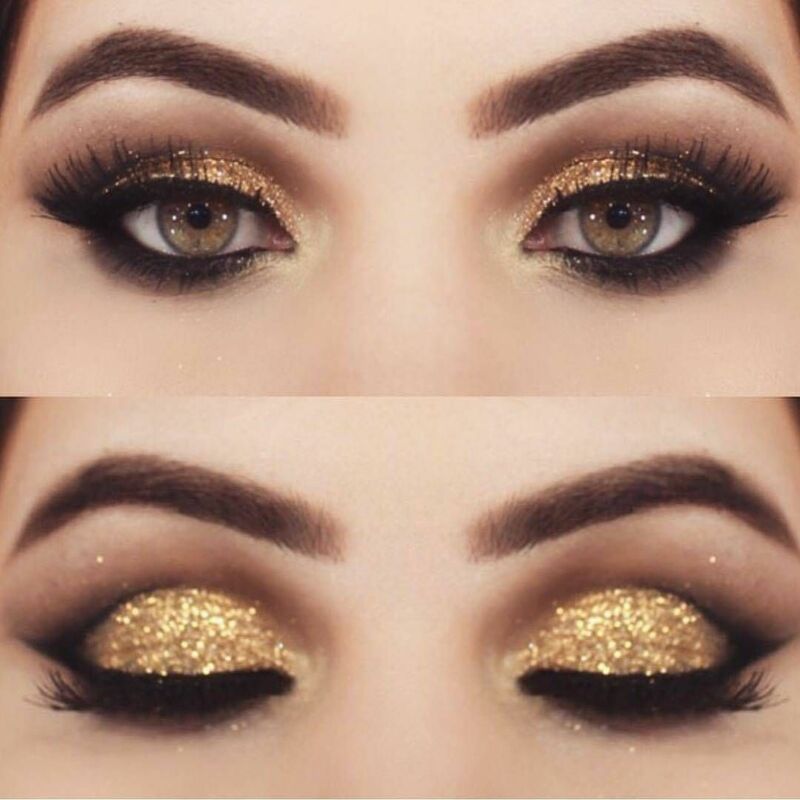 Pro Tip: Darken the eyeshadow with black eyeshadow for a smokey makeup and let the eyes do the talking. For an extra “bluishness”, apply blue eyeliner in the lower waterline. It is the brightness that will make your eyes sparkle. Mostly used for party purposes, this eye makeup can be a good companion to red lips. Pro Tip: Merge rose gold and bronze together for an extra oomph factor. 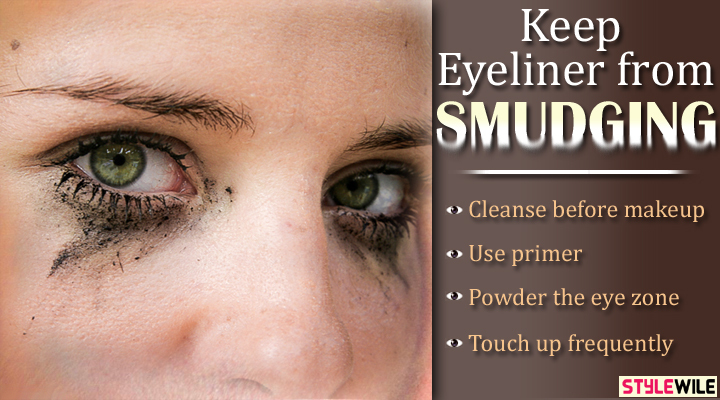 This shade engages the brown eyes in a dramatic way. 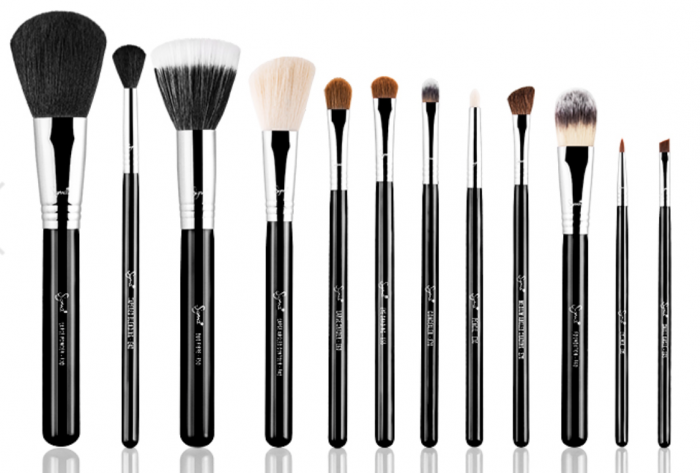 The shade plays both roles of a muted and highlighting makeup. Pro Tip: Add some shimmer and let the eye do the talking. Trying other shades like pink, yellow, red, all can be done without any worry. Brown eyes work as a blank canvas where all colors are portrayed gracefully.